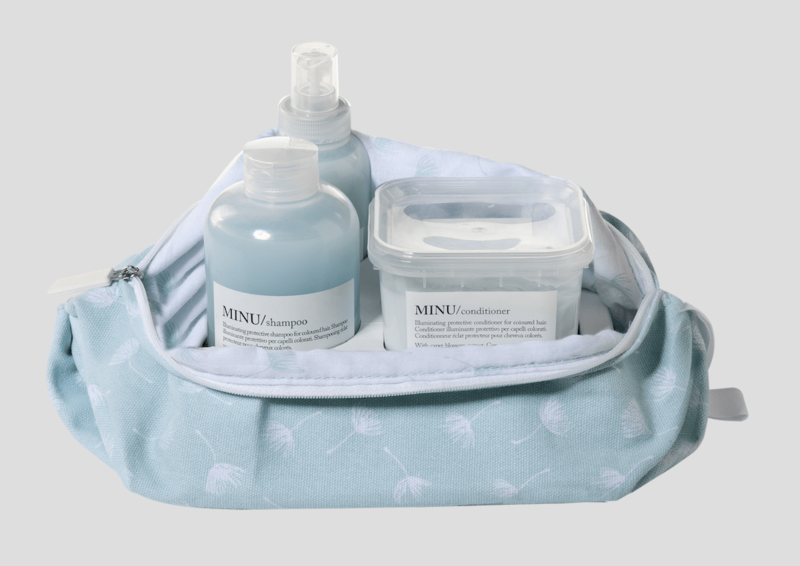 Leading sustainable Italian haircare brand, Davines, has launched Christmas gift sets from its most popular ranges OI, MINU, NOUNOU, and LOVE – providing the perfect presents for loved ones this season. As an additional Christmas incentive, customers will also receive a complimentary OI HAND BALM worth £11.90 with every two retail products purchased within the Essential haircare family throughout November and December. This nourishing beautifying hand cream is ideal for all skin types. 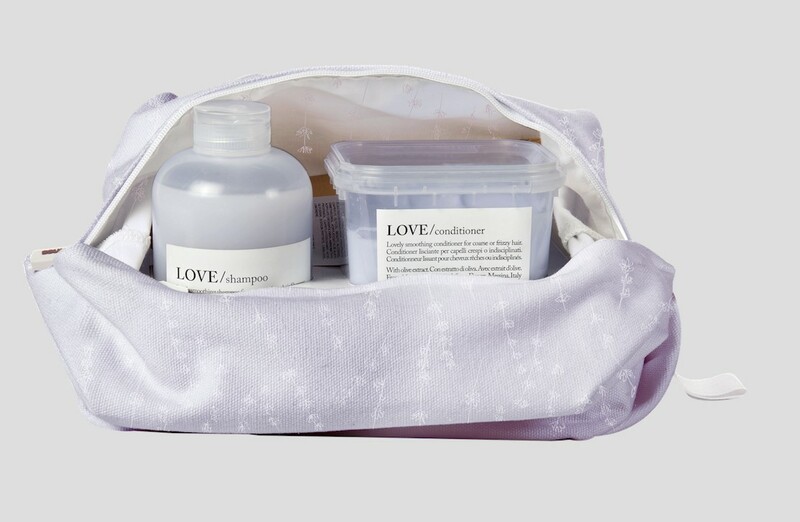 The special formulation protects skin from damage caused by sun, wind and cold and provides long lasting hydration.